Whole Soul Wellness | Spring Salads Recipe Guide is here! 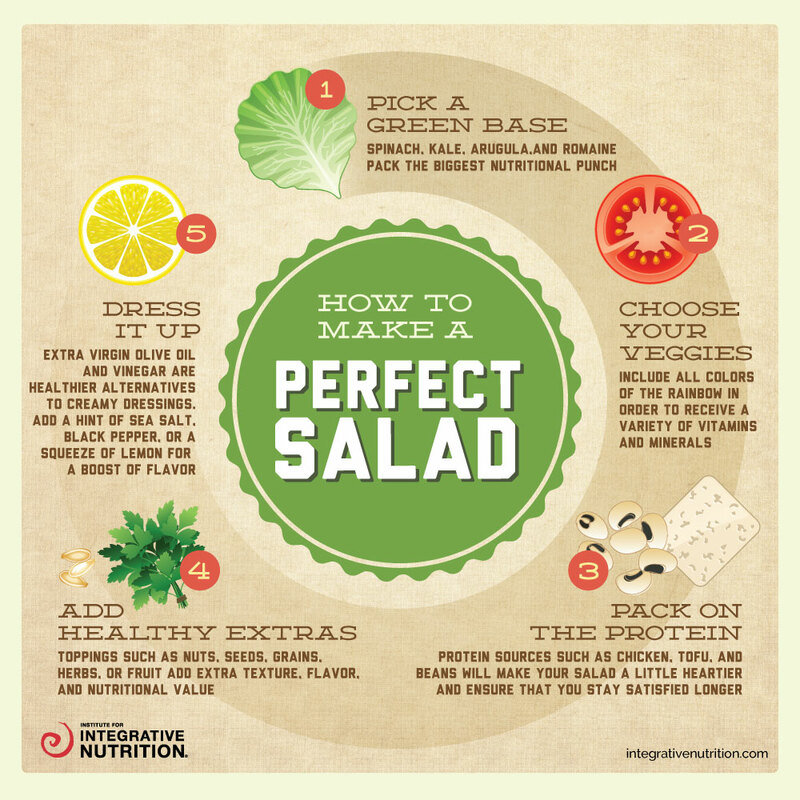 Spring Salads Recipe Guide is here! Spring is the perfect time to lighten up and cleanse, and I have a wonderful guide bursting with inspiration! 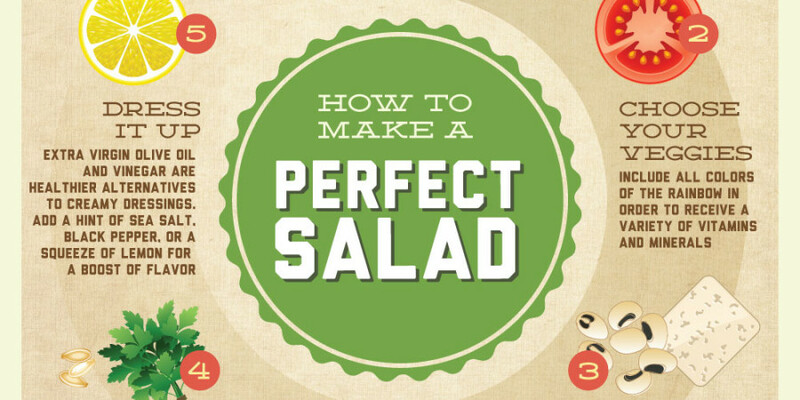 Scroll down to get your Spring Salads Recipe guide now! Click on the photo to get your guide! If you are interested in jumpstarting your health, please contact me for a free consultation!